After the two top artists in the genre, Vybz Kartel and Alkaline, were featured on the Michael McCrudden-hosted show, Popcaan gets the same treatment after his Unruly fans blew away the survey on which dancehall artist should be featured next. The episodes got so much views that McCrudden currently has a long list of dancehall artists to be featured including Sean Paul, Shaggy, Mavado, Beenie Man, Bounty Killer and many more. Some of what we learned from the show about Popcaan we already knew like he previously collaborated with the likes Busta Rhymes, Snoop Dogg, Pusha T, and has a serious bromance going on with Drake. 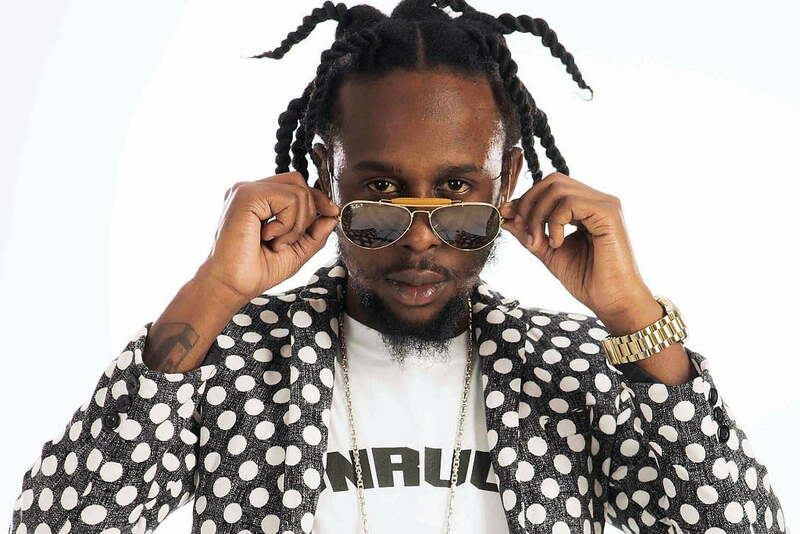 But long before his rise to dancehall stardom, Popcaan wanted to be a soldier and was considering joining the military. But during his teenage years, the death of one of his close friends pushed him to focus on his music career.